The capital of Himachal Pradesh, Shimla, a beautiful and charming location in north India is a place of natural beauty, ethnic culture, and rich heritage sites. Travelers from all over the country and from around the world visit Shimla and enjoy its scenic beauty. People on their India tours love to travel to this spectacular place and enjoy the charming view of the surroundings. Along with all the things, there are many places in Shimla which is compact with the rich history, amazing stories, and plush architecture. 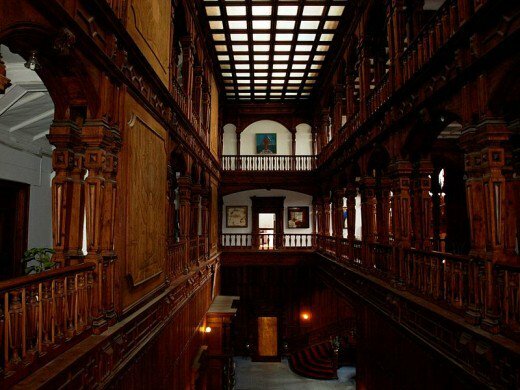 One such place is the Viceregal Lodge in Shimla. 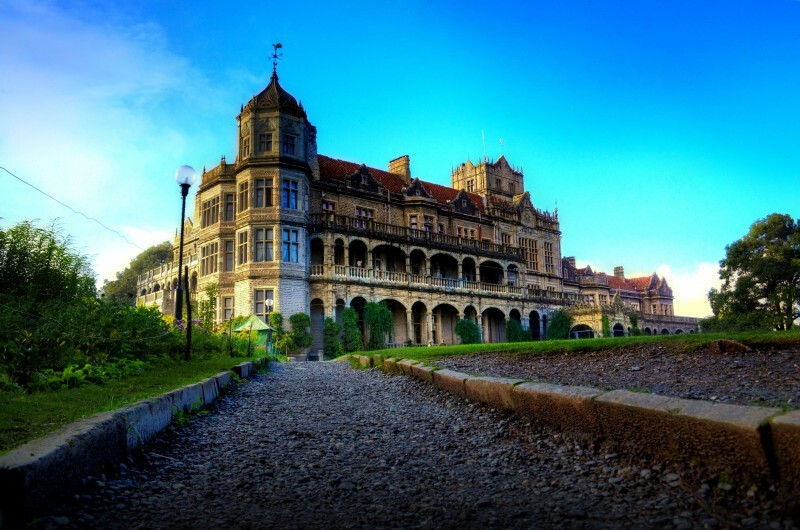 Viceregal Lodge in Shimla is a beautiful place which is located on one of the seven hills of Shimla, the Observatory Hill. This hill is one of the best tourist attractions that fall in North India Tours. The grand architecture and historical significance of this place make it more impressive and pleasing. During the time of the British Raj, the building was served as the residence of Indian Viceroy who governed India in between 1888 until 1946. Nestled amidst the picturesque garden and beautiful greenery the place has many more interesting facts related to it. Let us start reviling all the suspense now. 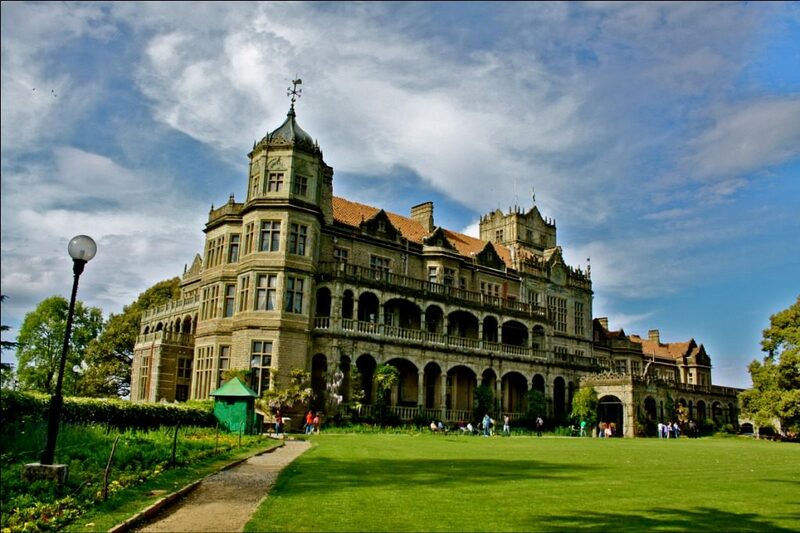 The witness of many historical incidents Viceregal Lodge in Shimla is also known as the Rashtrapati Niwas. 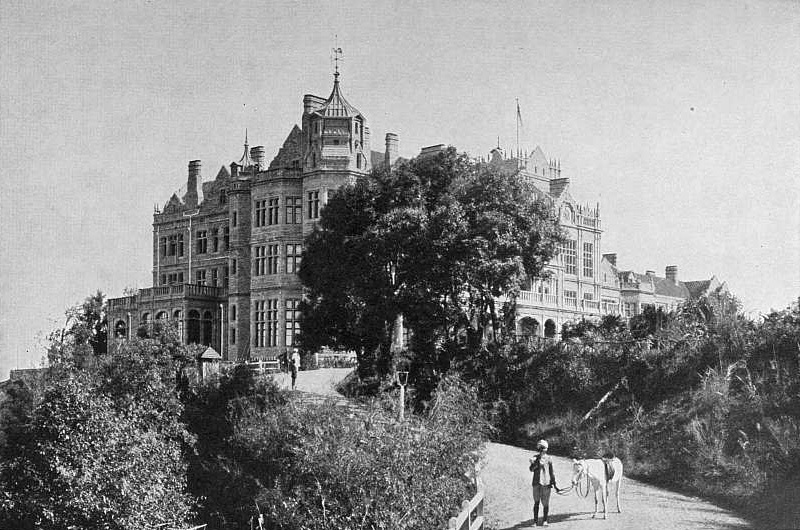 The place was formerly served as the residence of British Viceroy Lord Dufferin. This old and majestic architecture was designed by Henry Irwin. It is Henry Irwin only who has also designed the Mysore Palace. The construction of the place was started in 1880 and by 1888 Lord Dufferin occupied the building as his residence. After that from that time, the Lodge has become the home of Indian Viceroys and also the summer capital of the country. It remained the summer capital until 1946. Prior to 1960, Viceroy Lodge came to know as Rashtrapati Niwas as it was served as the summer retreat of the President. Later in 1960 the second president of India, Dr. S Radhakrishnan handed this mansion into the hands of Ministery of education. As Dr. Radhakrishnan used to live here only for the few days during a year, its’ when he decided that it would be better to make this house converted to the educational institution. Thus, the office of Viceroy has now been converted into the IIAS (Institute of Advanced Studies) center. Located on the Observatory hill, which is one of the highest hills in Shimla, Viceroy Lodge houses with many accommodation options located in its vicinity. It is not allowed to do photography inside the building. The walls of the architecture are made up of the teak-paneled and are draped with the electrical cords. The architecture of the place is compact with two balconies rows which are attached to the staircase and are beautifully decorated from inside as it is from the exterior. Visiting this place will be a pleasing experience for your Shimla holidays. The architecture of the Lodge is quite ahead of its time. The proof of this thing can be seen by the technology that was used in the construction of this place. The house had a well-cluster of the piping system through which one can avail hot and cold water all the time. Even there was also the system where Rainwater was also resorted to water the garden inside the place. Along with this, the place is also fitted with a huge indoor tennis court which is the major attraction of this place. Along with that, there is a separate room in the house which is dedicated only to empty suitcases. There is also an enormous wine cellar. Indian Independence was not an easy deal it took so many things on the stake. The house played a vital role in this process. The Father of Nation, Mahatma Gandhi visited this Lodge 4 times in the 25 long years for negotiating Indian Independence. It was the year 1922 when Mahatma Gandhi visited Shimla for the first time to the Viceroy of India. Unfortunately, the attempt was failed and thereafter two more attempts in 1931 and 1945 were also failed. Finally, the year 1947 came, that talks started with the partition of India and soon the things were put into the action and rest is the history. This beautiful place is all about the amazing experience that you can get under Shimla Tourism.